The East Area Committee meets on 1st November at 7.30, Cherry Trees Day Centre, St Matthews St. The Tesco planning applications will not be on the agenda; however, it is an opportunity for the public to ask questions of the East Area councillors. We will be present, and all are welcome to come. The agenda [PDF file] has now been published. There has not yet been an announcement regarding when the planning applications will be considered. 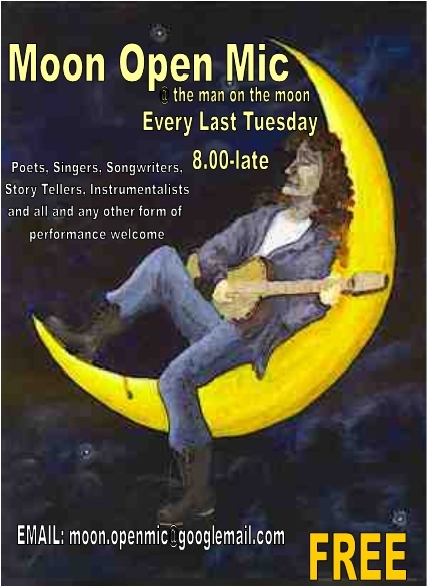 Tonight, Tuesday 30th October 2007, the Man in the Moon pub on Norfolk Street is hosting an open mic night which will discuss the No Mill Road Tesco campaign. If you’re in the area, please go along!